We specialise in international transport. We operate in the field of automotive transport of widely understood steel and hazardous substances according to ADR. We have travelled over 40 million kilometres only in 2017! 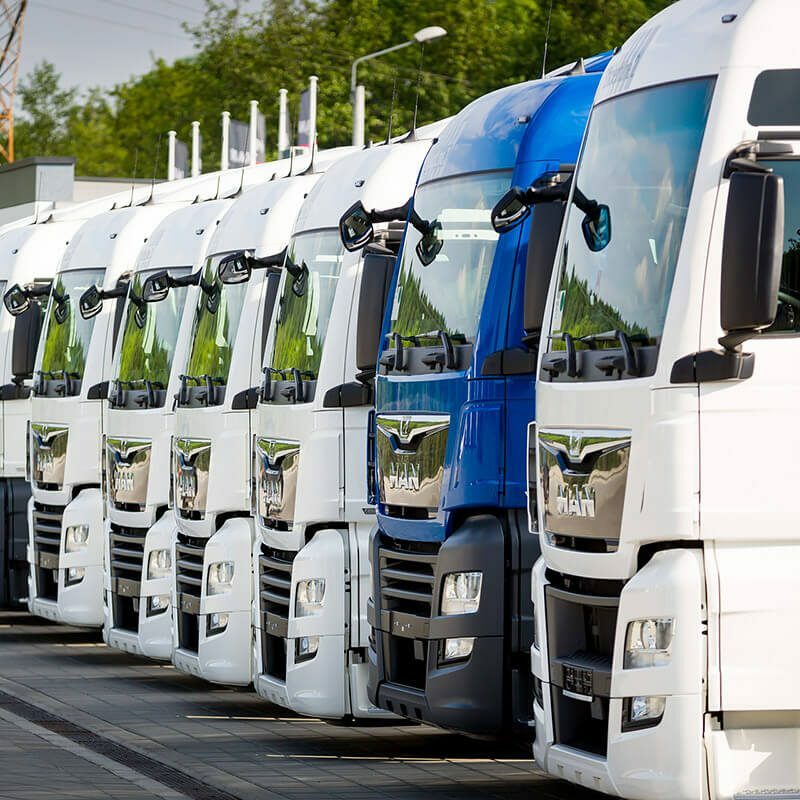 The main directions of our international transport services include Germany, Italy, Belgium, the Netherlands, Denmark, Czech Republic, Hungary and Slovakia. We also reach Austria, Denmark, France, Spain, Norway, Serbia, Sweden, Turkey, Switzerland and the United Kingdom. Our trucks also travel to more exotic parts of the world, e.g. to Morocco. Our experience shows that automotive transport is one of the bigger challenges of the transportation sector. Delivery of individual parts within agreed deadlines is often decisive for continuity of production lines. This is when time and precision are extremely important, as well as individual customer treatment because of the specifics of such orders. This is why we execute all orders according to the highest standards. Thanks to appropriate logistics we know that there are no impossible challenges. Our experience staff takes care of every detail of the executed order when organising all transport services. They select the optimal solutions, both in terms of the cargo type and its safety. SACHS TRANS International offers a full range of steel transport services. We also offer transport of hazardous substances. We have all licences allowing us to transport such products according to the ADR convention. As a socially responsible company and a company respecting the environment, we undertake all necessary precautions as dictated by law. We also cooperate with a road safety specialist, and our drivers have qualifications required to transport chemical substances. Many years of experience, hundreds of thousands of executed orders and millions of travelled kilometres formed our time-saving habits while ensuring safety and reliability of our deliveries. We are open to new cooperation venues and new business directions in order to meet the customer expectations. Do not hesitate to contact us.